The April Release at My Favorite Things is here! 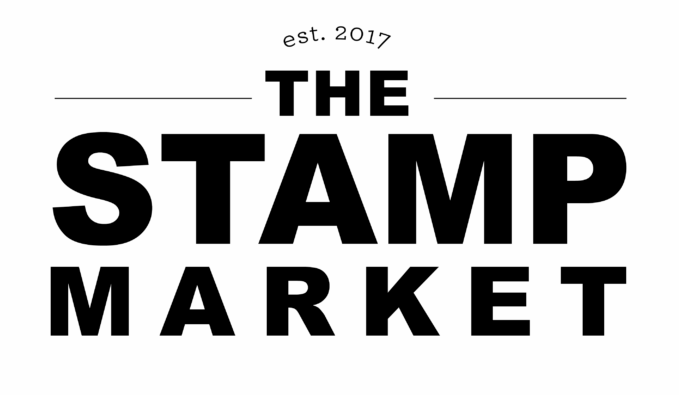 There are so many amazing new stamp sets and dies to add to your collection. 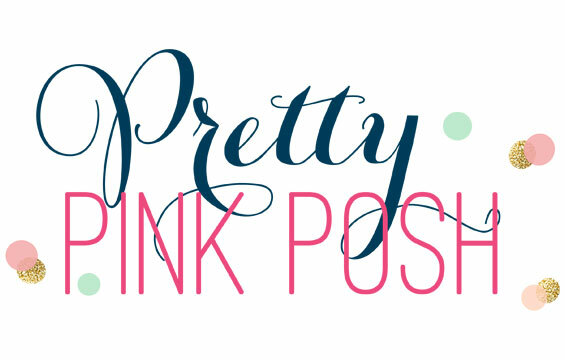 Head on over to the MFT Blog to see everything! I have a card to share today using the new set called, Up in the Air. First, I colored up these 3 adorable images, the balloon, the elephant and the heart banner, and then adhered them together. I used one of the new Stitched Dome Stax, added a few masked clouds in the background and then finished it off with a sentiment. I added this focal point to the card base. I used Versamark and stamped the could image to the card base for a little more detail. Last, I used the Fishtail Flag Frames to add in a rainbow banner along the bottom. The MFT Blog will have lots more to see, along with links to the rest of the Design Team creations! So glad you stopped in today and I hope you have a great day! 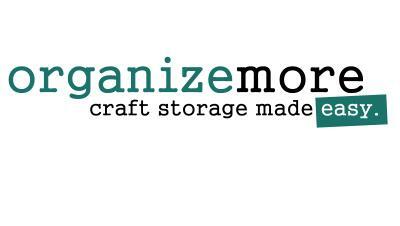 I love how you used the banner die as tabs across the bottom! You can't loose with this stamp set ! Adorable. Love the rainbow effect with the banners. Love the different banner colors and that cute elephant. This is such a delightful card. I especially like how the rainbow colored hearts are reflected in the rainbow colored flags at the bottom of your card. Thanks for sharing this. Beautiful. A sure favorite. I love the addition of the little rainbow banner. Really cute card. Love the rainbow of colors. So sweet! I love the colors you used and the stamped cloud background is a nice touch. Love this! So bright & Cheery... adorable adding the banners under the dome shape... CUTE! 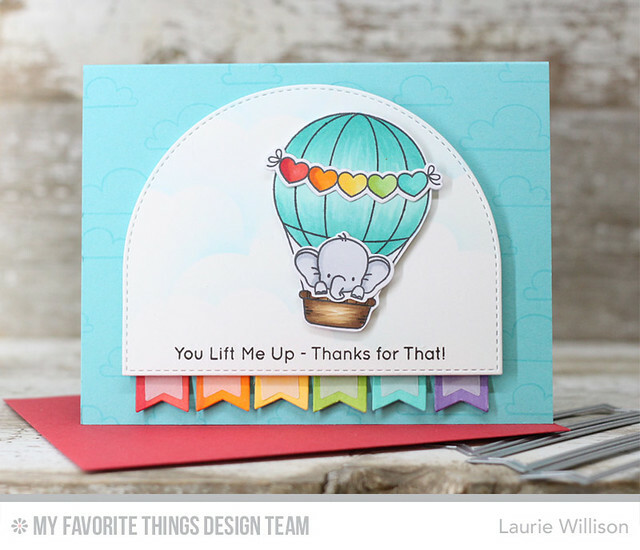 Such a sweet colorful card, Laurie! The clouds in the background add so much texture and love the flag border. The dome die-cut looks very versatile. Very cute! Your card is so cute! I love the banner along the bottom! What a cute card, I really like how you stamped the clouds on the card base. Love this card! Love the colors you used too! What a darling little elephant. Very sweet. Laurie, this card is absolutely darling! What a cute elephant! Love the dome stax and the banners. LOVE this card, Laurie! the rainbow hearts are so cute across the balloon! 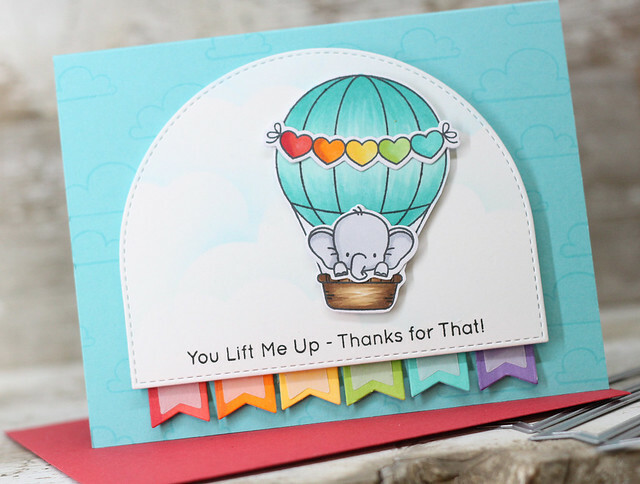 Very clever to match the rainbow hearts on the hot air balloon with rainbow flag below! Yes, I love rainbows! Super cute rainbow of flags - a perfect accent to this adorable card! Love your rainbow of hearts and flags and the layer of vellum on the flags is a perfect little detail on this sweet card! Love the flags at the bottom. Cute card. Wow! Such adorable card!!! Too cute!!! AHHH-mazing! Love the rainbow flags! So cute! Great card design! Bright, cheerful and cute as can be! Adorable!! I love Everything on this card!! Thanks for inspiration! This card is so colorful. I love the colors! Such a darling card; love the bright, happy colors. Love the elephant in the hot air balloon. bottom of the die cut is a fun idea. How cute is this card. So cute! Love the little flags you added. Adorable rainbow card. I love the little Banners at the bottom. Love the card. The banners at the bottom add the perfect touch. Fantastic release. This is one of my favorite cards from this release! I LOVE it!! That balloon image & elephant are so adorable!!! And I love those bright little tags! My favorite card from this release!!! Loooove the colors and how creative you were about using the sentiment dies. I adore your card and this stamp set is amazing. I love this card! The rainbows, the clouds on the Summer Splash (one of my faves!) and the cute elephant! Love both the image & the sentiment. This is so sweet! I love the banners at the bottom! So cute with the rainbow of colors. Beautiful card. Your colors are awesome! I love the little rainbow flags at the bottom--so stunning! Love the little flags on the bottom for interest. Cute card! This is one of my favorites! I love the colors, the background and especially the little banners. So cute!! Awesome card. Love the soft cloud background behind the balloon. Sweet! Love the rainbow effect! Your card is absolutely Fabulous! Rainbow is my favorite color. Love the bright and cheerful colours, lovely card! So you're the one who made this adorable card! Thank you for sharing your creativity with us! Such a sweet card, Laurie. Adorable card! I like the addition of the rainbow flags. Another great idea using the Stitched Dome. Super sweet card! Love the use of the dome to ground the scene and the tag ends to decorate it! So pretty I love the banners made out of fishtail dies. Love this, especially the rainbows. This stitched dome is so versatile. I didn't think I needed it but this hop may have changed my mind. It's been used as so many different things - a bowl and the sun were the 2 most creative. Great card! This is very cute, love the rainbow banner! Guess I'm really late for this party! I love how you added the banners to the stitched dome and your coloring is just beautiful! A really, really cute card, Laurie!